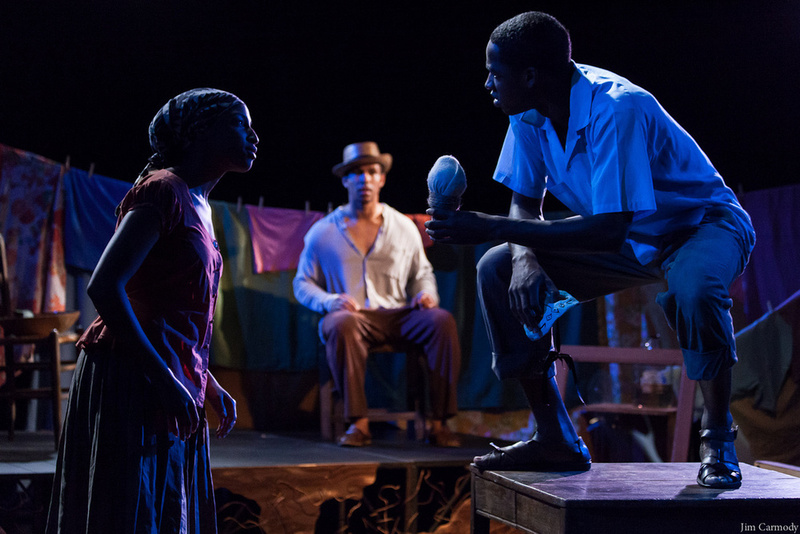 Written by Lorraine Hansberry award-winning playwright, Jeff Augustin, Cry Old Kingdom tells the struggle of Edwin, a Haitian artist living under the dictator Francois Duvalier in the 1960's. 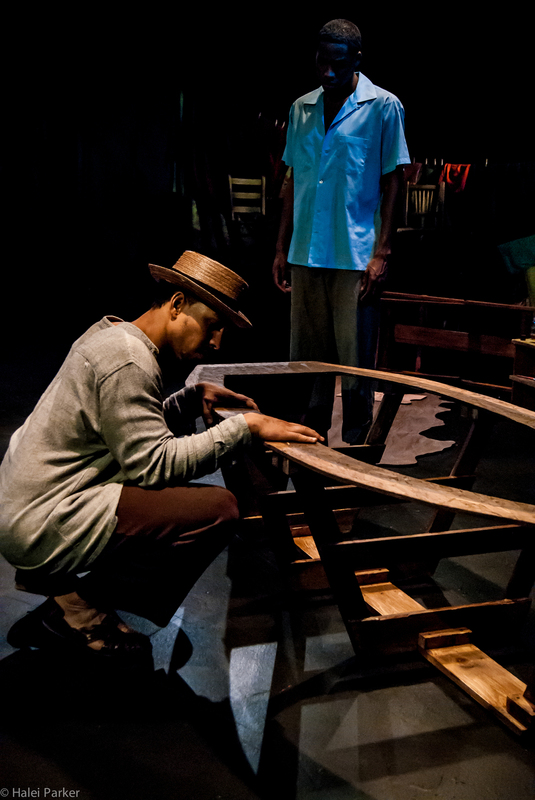 Caught between his wife, who dreams of revolution, and a mysterious young man, who is building a boat to go to America, Edwin's identity as an artist and as a human is challenged. Cry Old Kingdom probes into the sacrifices we make to survive. 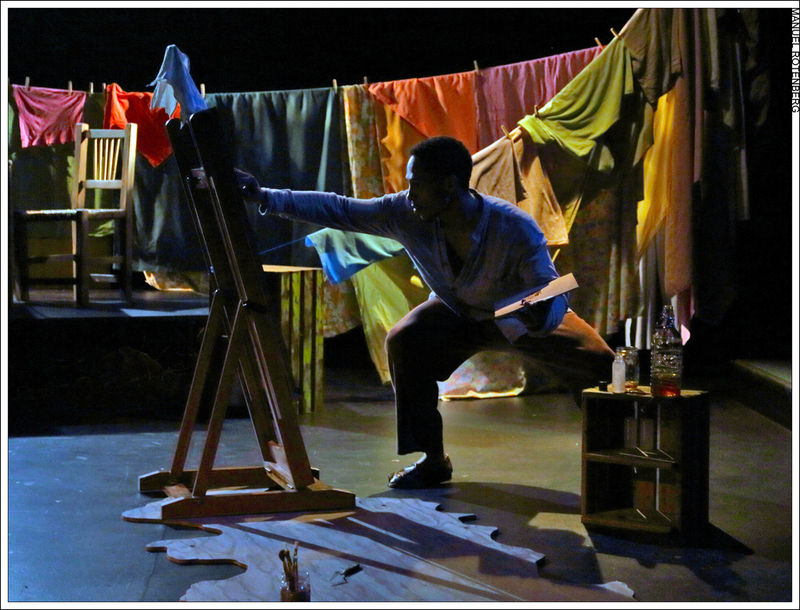 As director and scenic designer I created a simple space that was rooted in the poetry of the play. The characters are trapped both literally and metaphorically on an island, locked between the mountains, the ocean and the sky. Judith (Jasmine St. Clair) attempts to get Edwin (Gerard Joseph) excited about a possible revolution. 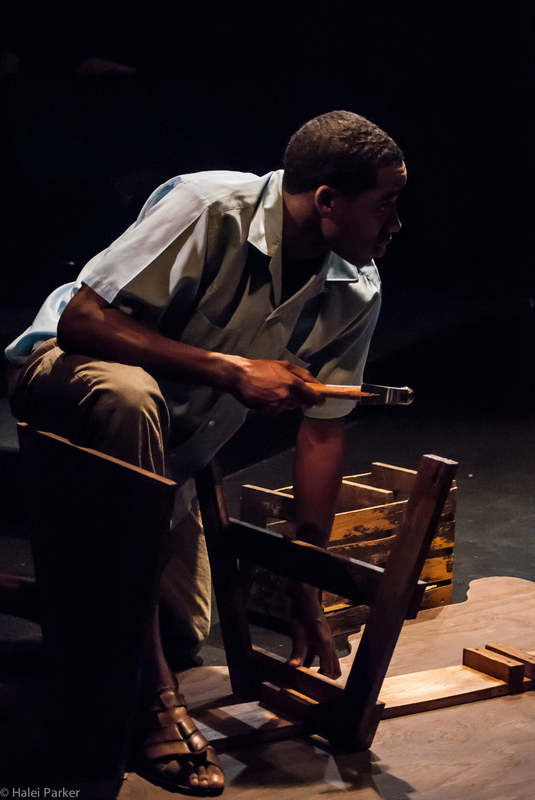 Henri-Max (Maurice Williams) builds his boat to America as he argues with Edwin. Edwin (Gerard Joseph) questions why Henri-Max choses to risk his life to go to an unsure future. Edwin (Gerard Joseph) is inspired to paint Henri-Max. Henri-Max (Maurice Williams) sands his boat. Judith (Jasmine St. Clair) tries to re-capture her husband's (Gerard Joseph) interest by reminiscing about their past. Edwin (Gerard Joseph) touches the scars that Henri-Max (Maurice Williams) got while being tortured by Duvalier's boogiemen. Judith (Jasmine St. Clair) tells Edwin (Gerard Joseph) that unless he shows he loves her she is joining the revolution. 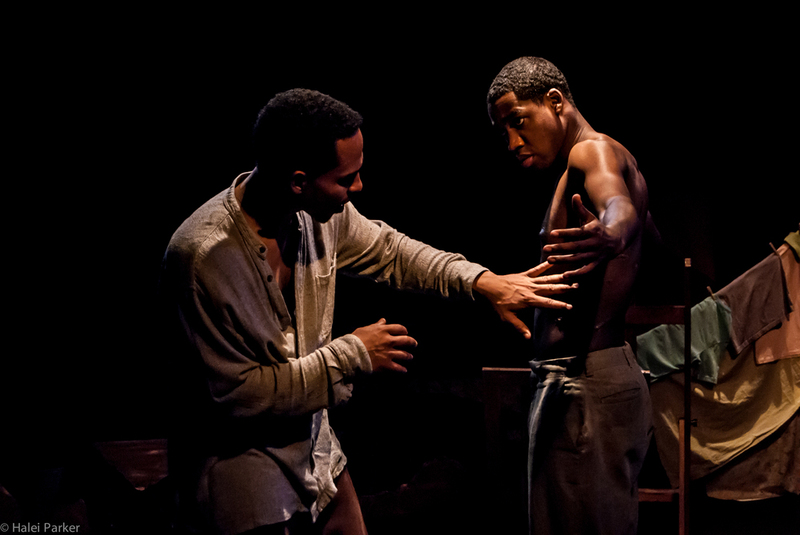 Edwin (Gerard Joseph) says a final goodbye to Henri-Max (Maurice Williams) before trading him to Duvalier for his wife. 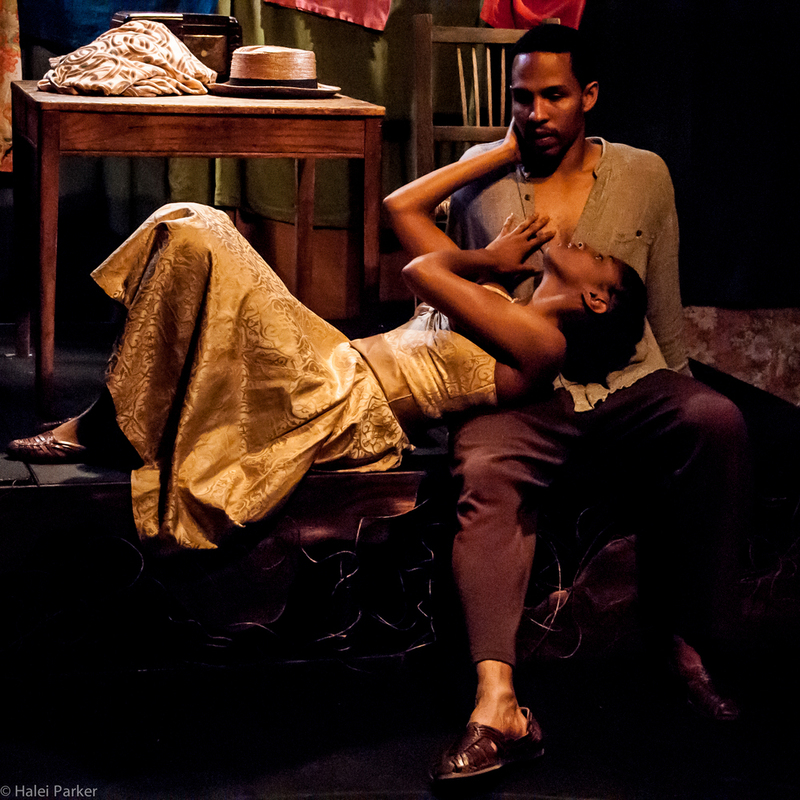 Judith (Jasmine St. Clair) tells her husband (Gerard Joseph) of a dream she had of Henri-Max (Maurice Williams).